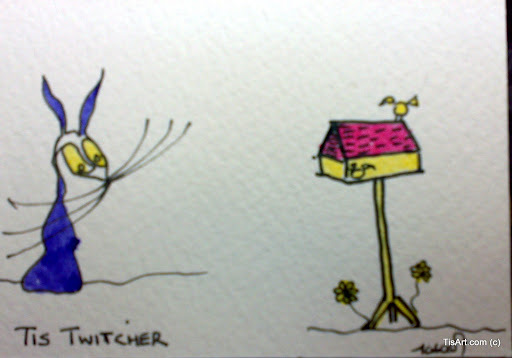 Tis Twitcher. Watching wild birds in my garden. Is that a yellowhammer?